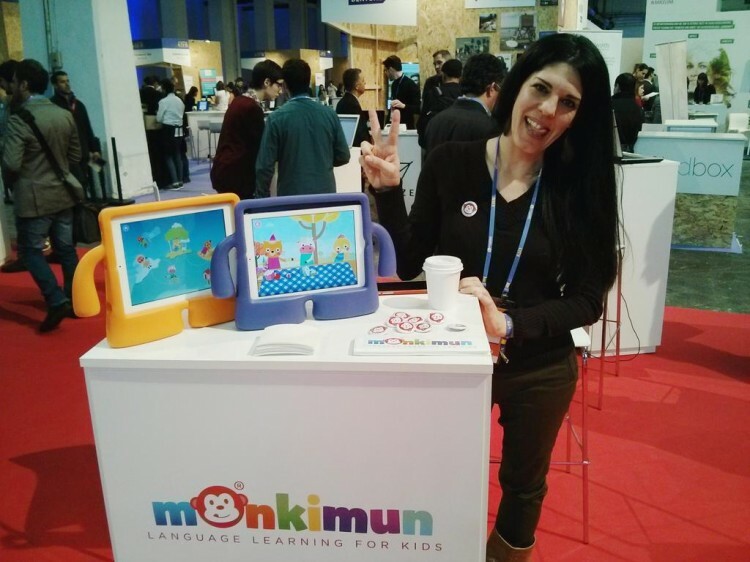 Monkimun: from Madrid to the world – the Spanish startup what wants to change how kids learn new languages. As more and more young kids leave Spain looking for greener pastures in other economies and countries, there’s an increasing hope among those who stay that such talent will eventually come back to their country, in order to apply what they’ve learned abroad and improve -and accelerate- Spanish businesses. The case of Cristobal Viedma, co-founder and CEO of Madrid-based mobile language platform Monkimun, could serve as an example. “In 2008 I moved to Stockholm and launched my first startup, Bluewalks”, says Cristobal in a conversation with Novobrief. “We tried to build something similar to what Minube is today, but we failed and I had to close the company”. After that came Solutions and KTH, also in the Swedish capital, and eventually Viki knocked on Cristóbal’s door. “I joined around the time the company was raising capital from Greylock Ventures and Andreessen Horowitz, so it was a great opportunity for me”, Cristobal says. He served as their head of platform for almost two years, and eventually left after the company it was acquired by Rakuten for $200 million. “I made some money with the stock options I had and I decided to come back to Spain for the next chapter of my life”, he admits. His sister and co-founder Marieta had been setting up language schools for young kids in Madrid for more than eight years. However, she was having a problem scaling and expanding the business, and Cristobal chipped in to find a solution by building language learning apps aimed at kids. 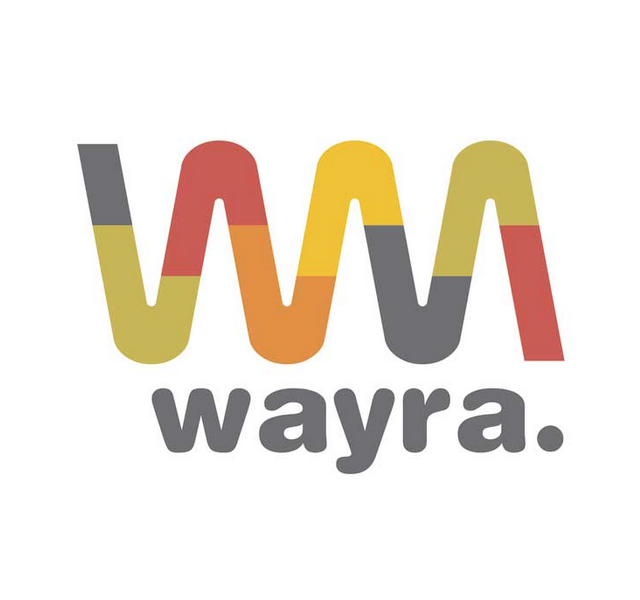 “We started working on it on a part time basis, but we quickly got traction and in June of 2014 we decided to launch the company and completely focus on it”, he explains. Since then Monkimun’s 10-person team has launched five apps, with each containing four to five lessons on a given topic. “As we’re making these apps for young children that get easily distracted and need many different lessons, we are also creating content and setting up a platform to upload it”, Cristobal explains. “This way, parents will be able to track their kid’s progress”. From the beginning the idea was to work with parents instead of schools for one main reason: sale cycles in the school system are much longer and their strategy might vastly change from year to year. 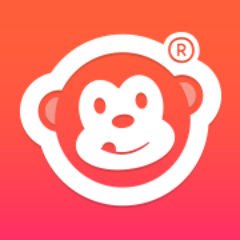 Monkimun currently follows a freemium business model, allowing parents to buy additional lessons. However, the company plans to build a subscription-based model that will cater for parents that want to receive new and personalized lessons on a weekly basis. “At the end of the day we want to build a service, not a product”, Cristobal admits. And those services seem to be getting some traction in the market. 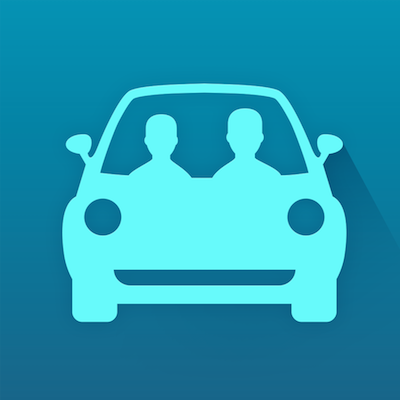 Monkimun claims that its apps are used by 20,000 users on a daily basis (DAUs). The company focuses on three main markets: China (“it’s very big”), the US (“where the money is”) and Spain (“because we’re from here”). Besides having its headquarters in Madrid, Monkimun also has a significant presence in San Francisco and Silicon Valley. The company was part of 500startups’ latest accelerator batch and they quickly admit that “you have to be close to potential partners and investors”. The language learning market is quite crowded, with companies like Duolingo or Busuu having a strong presence amongst adults. “However, we see there’s an opportunity in helping young kids learn new languages and we’re going for it”, Cristobal admits. With an increasing and expanding user base, developing a strong business might be the next challenge for the young startup.